buyers and sellers won't wait long for an answer. 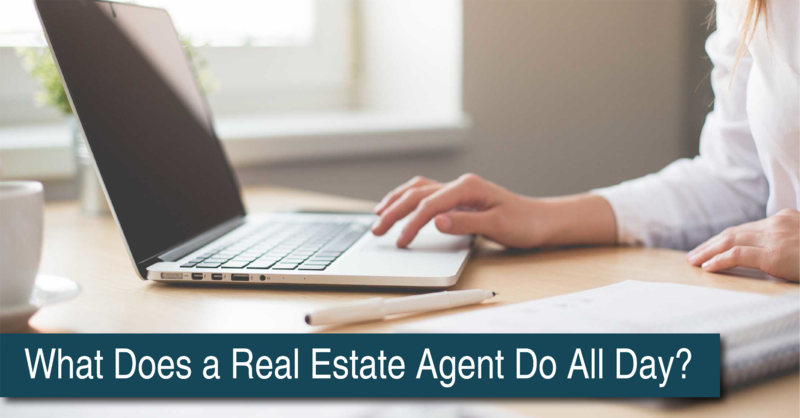 top of the MLS to ensure their clients don't miss their dream home. that everyone is doing their part to make the deal happen. paths to get the job done.